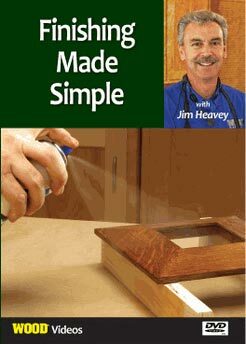 "Fabricating with Laminates" covers many aspects of laminate fabrication. 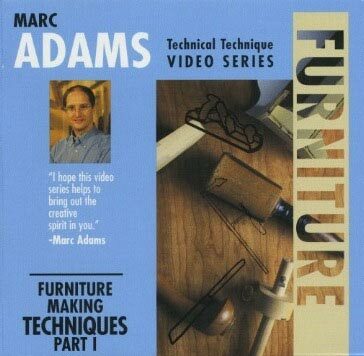 Some of the aspects Marc Adams discusses are how laminates are manufactured, cutting techniques, substrates, adhesives, post forming, edging, and edge-banding as well as use of a vacuum press. 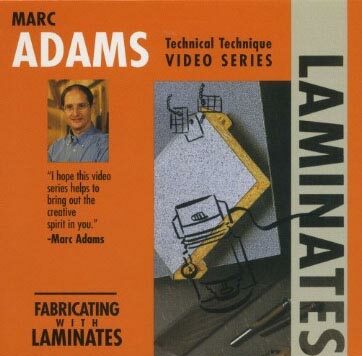 "Fabricating with Laminates" is an informative video by an accomplished craftsman that will surely expand your woodworking techniques and will be a resource you will refer to again and again! 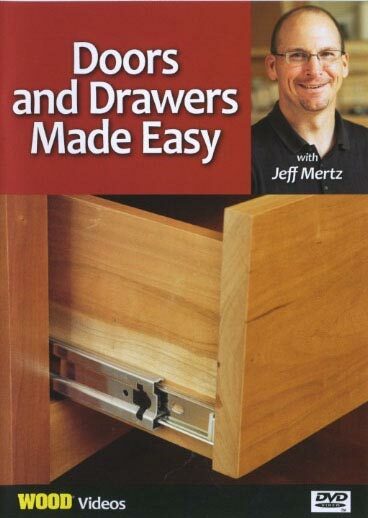 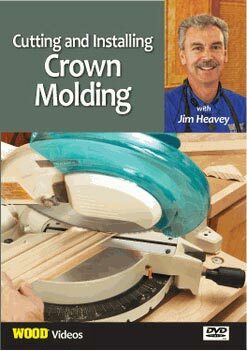 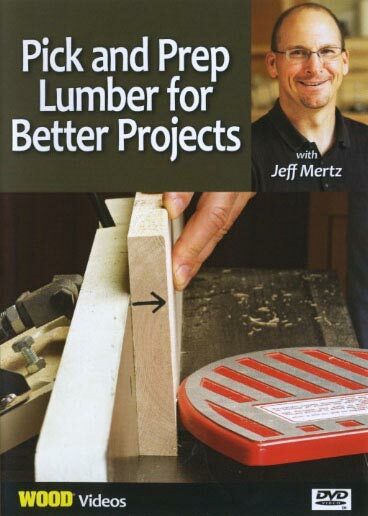 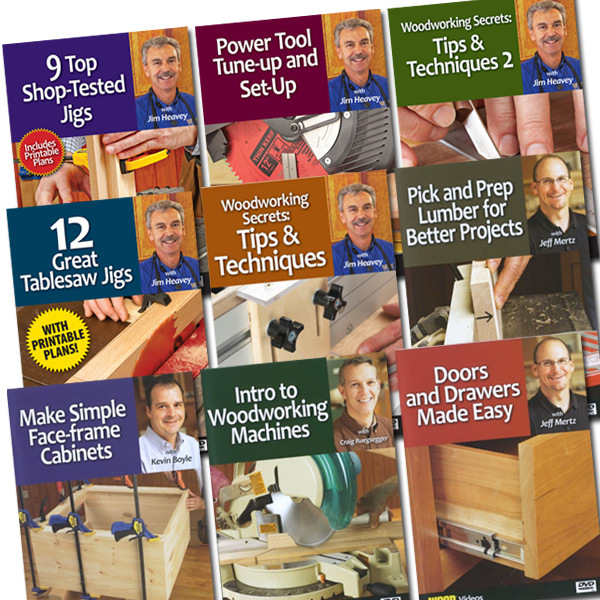 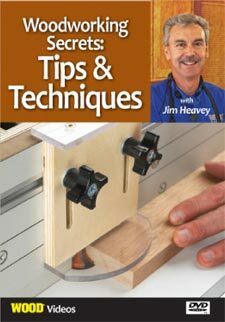 This how-to woodworking video runs 54 minutes.